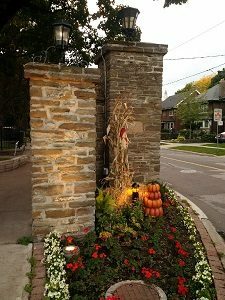 Our beautiful gates all dressed up for the harvest season! - Baby Point Gates B.I.A. 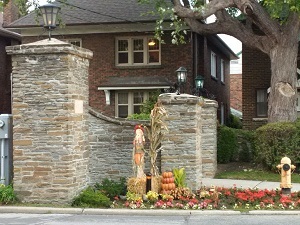 Home > News > Our beautiful gates all dressed up for the harvest season! We are so proud of our historic, beautiful gates. Wishing everyone a Happy Thanksgiving! We have so much to be thankful for – especially the wonderful community we live in. 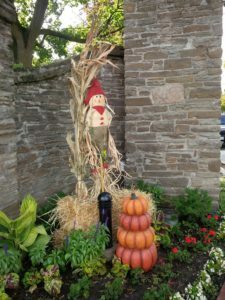 Harvest decorations courtesy of Baby Point Gates BIA.